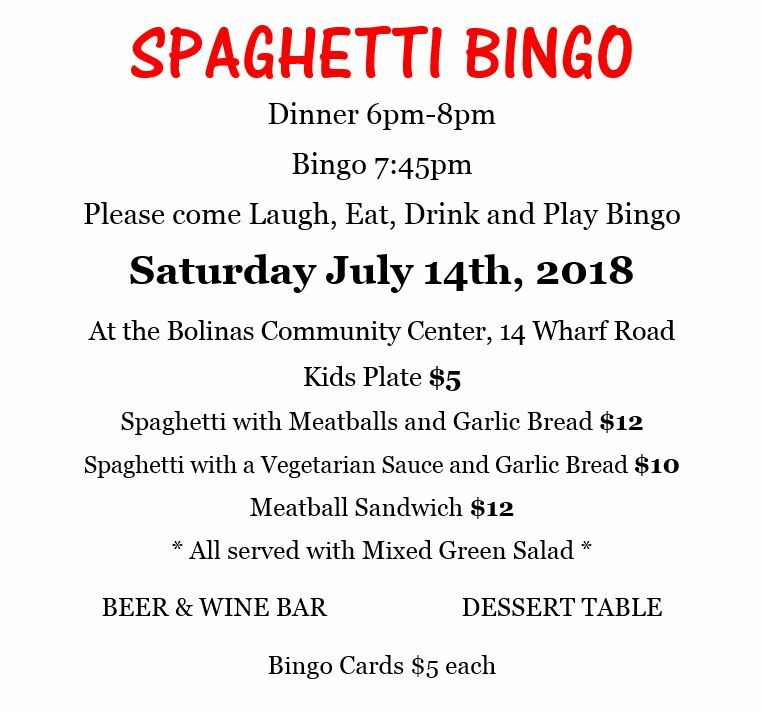 Please come Laugh, Eat, Drink and Play Bingo! We will be serving Spaghetti with a Vegetarian sauce AND Spaghetti with Meatballs. We will also be serving Meatball Sandwiches and all Dishes come with Mixed Green Salad. We hope to see you all there! 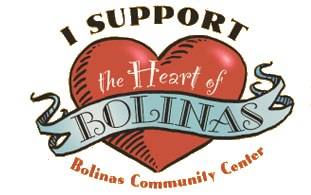 If you would like to make a prize donation please contact Kate at the office 415-868-2128.